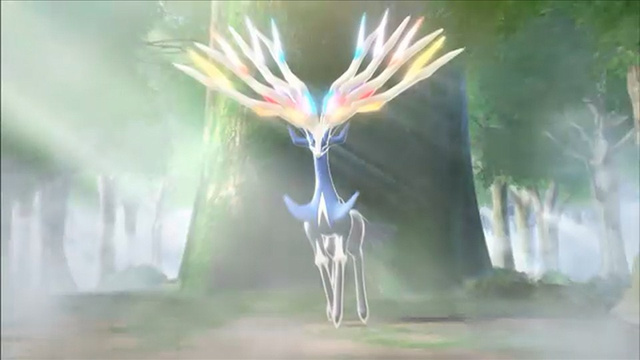 Xerneas - New Legendary of Pokémon X. . Wallpaper and background images in the Legendary Pokemon club tagged: New pokemon legendaries x & y xerneas. This Legendary Pokemon photo contains گلدستے, سے corsage, میں posy, nosegay, بکی, کورساج, گلدستہ, نوسیگی, hippeastrum, hippeastrum puniceum, ہاپپیسٹرم, ہاپپیسٹرم پونیکیوم, گلاب, rosebush, and روسیبش. There might also be جاپانی خوبانی, میئ, prunus سے mume, می, پرونوس مومی, پوست, papaver somniferum, افیون کی پوست, ورئیےنٹل پوست, papaver orientale, اورینٹل پوست, and سرخ اورینتلی.